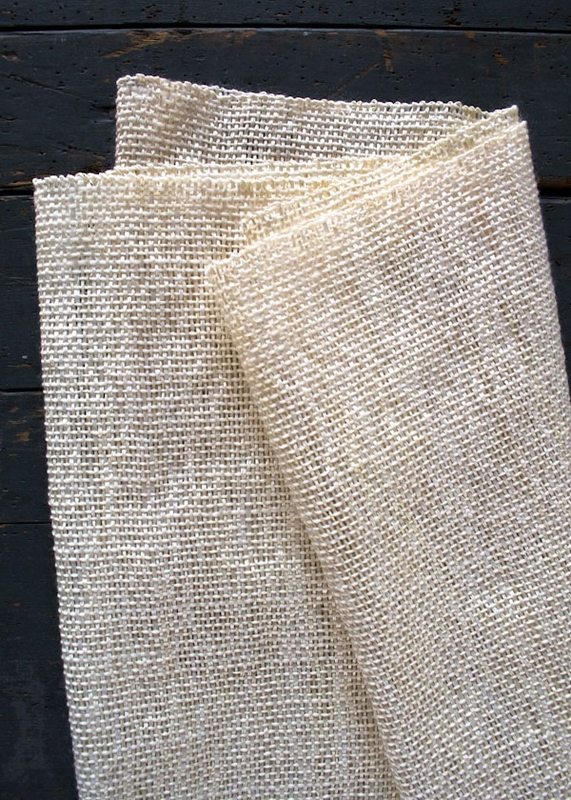 Rigid heddle weaving is a relatively new pursuit of ours here at the Purl Bee. 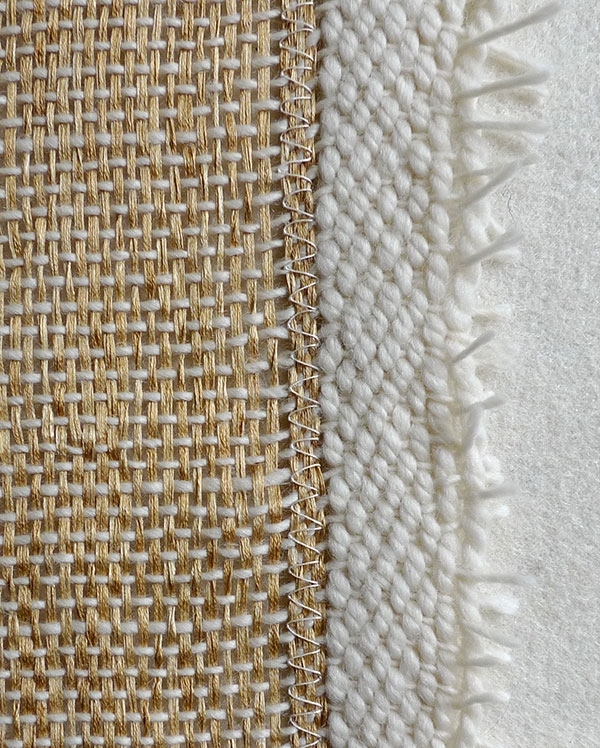 With last spring’s arrival of Schacht Spindle Co’s tabletop Cricket Loom a whole world opened for us, a world of reeds and shuttles, warps and wefts. And as we explore this unfamiliar land, under every rock is a surprise even more beautiful than the last. 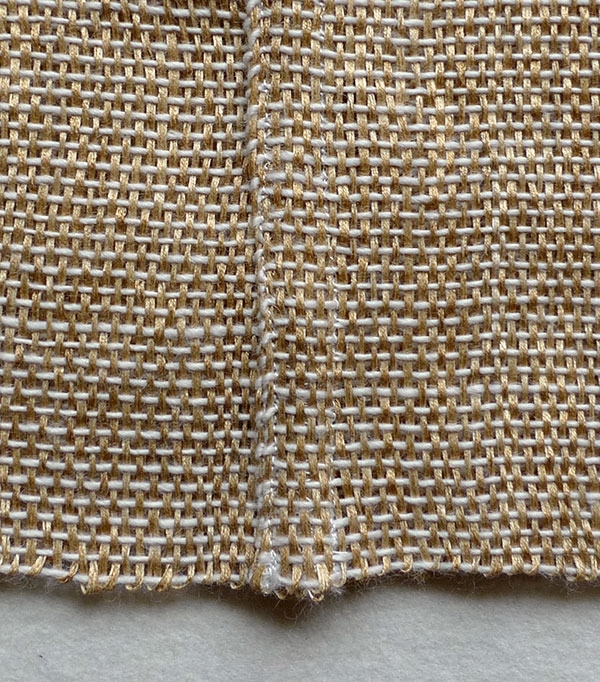 This project pairs fine yarns with a fairly open reed and a light touch. 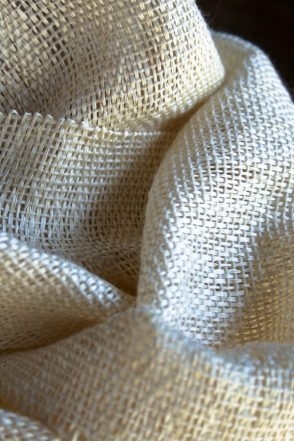 With the ocean and its salty breezes and sparkling tides on my mind, I chose for the weft Alchemy’s Silken Straw. It embodies the rusticity of driftwood together with the elegance of a pearl. 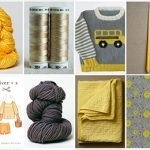 In contrast, Purl Soho’s extraordinary Line Weight serves as the warp. 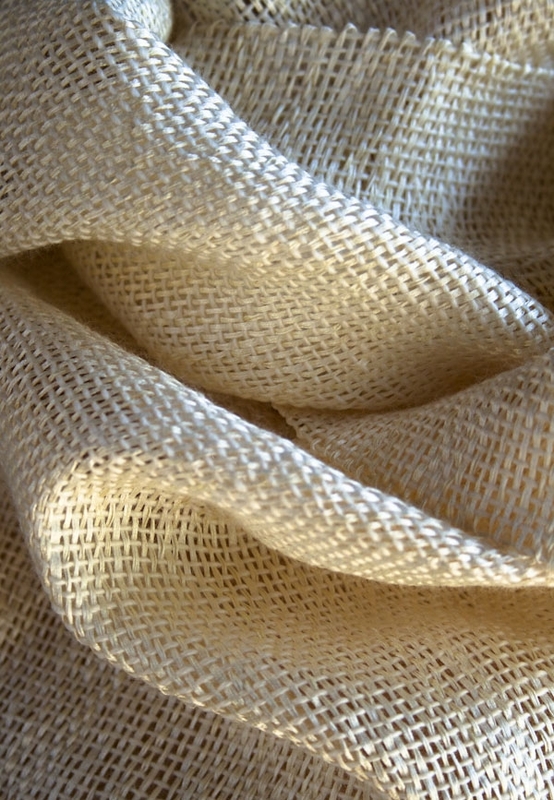 A simple single ply of merino, it brings a cottony, matte softness to the project. 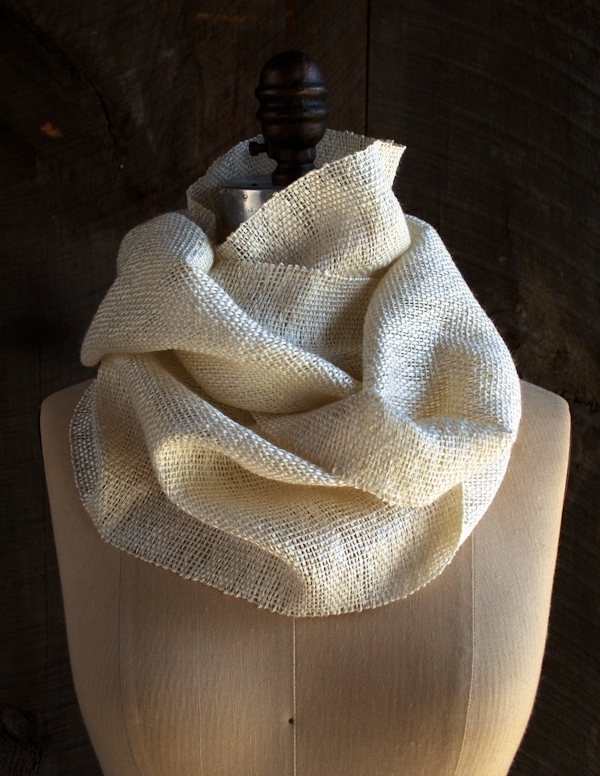 As exquisite as the Pearl Cowl looks, it’s actually a breeze to make. Even if you have never woven before, you can plunge into the ocean and come up with a pearl! 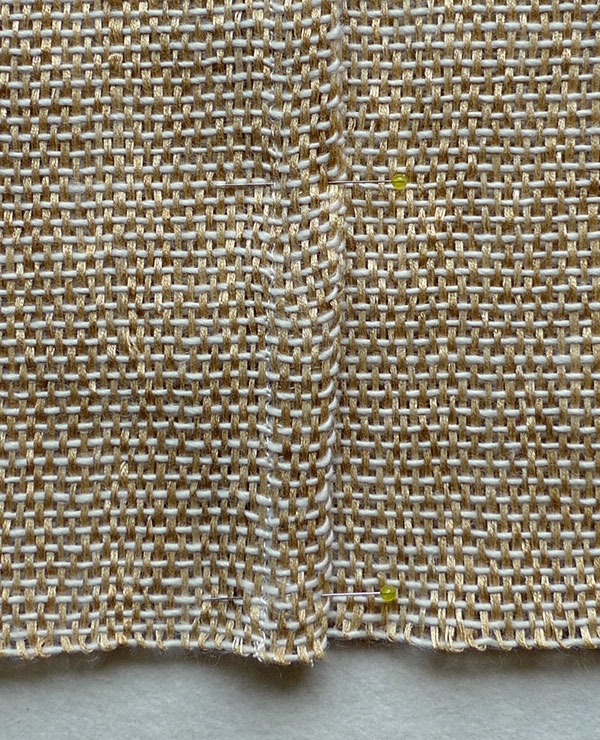 NOTE: This project uses an 8-dent reed, which comes with the Cricket Loom. Cricket Looms come with a very user-friendly instructional booklet that walks you through every step of the weaving process, from assembling the loom to tying fringe. 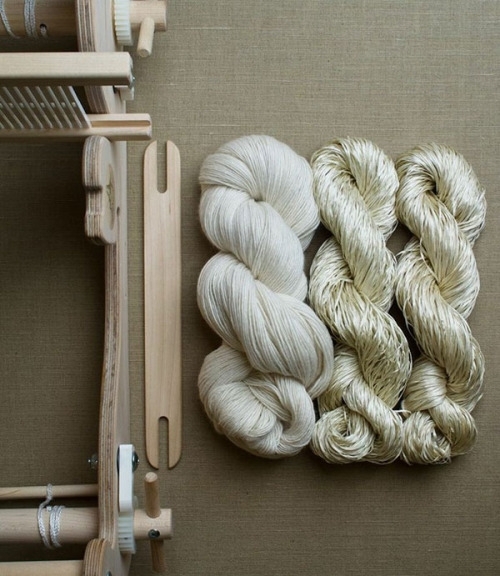 For even more guidance, check out our Cricket Loom Tips here. And for the Pearl Cowl pattern read on right here! Set up the warping peg 74 inches from the front of the loom. 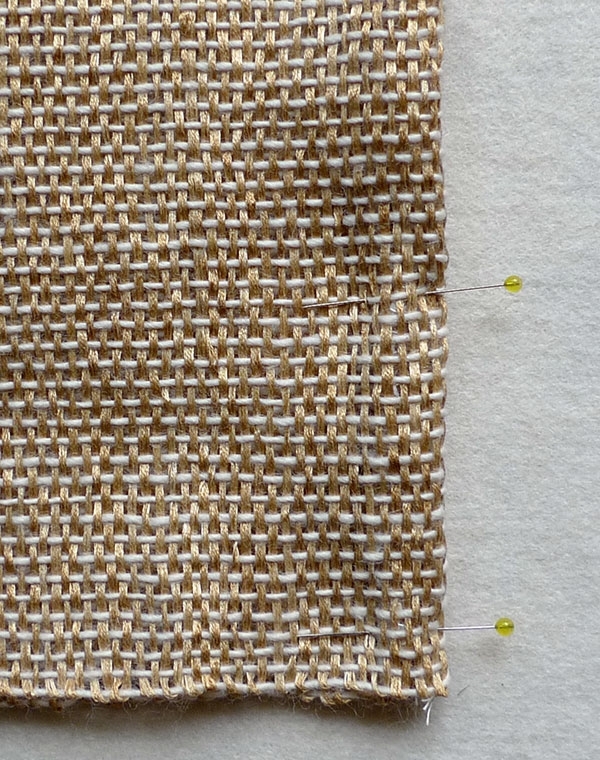 Use the Line Weight yarn to thread the 8-dent reed, which comes with the Cricket Loom. Pull the first loop of yarn through the 4th slat from the left end of the reed. Working from left to right, pull the yarn through each slat, ending with the 5th slat from the right end of the reed. You should have 104 warp threads. Finish the warp according to the Cricket Loom instructions, moving the threads from left to right. You should have 104 warp ends. Weave several inches with scrap yarn (I used a worsted weight yarn) until the warp threads are evenly spread out. Wind a shuttle with the Silken Straw. Leaving a 4-inch tail, push the shuttle through the shed and beat once very lightly. Continue to weave with the Silken Straw, lightly beating each row once. When you have woven 56 inches of fabric, cut the weft yarn, leaving a 4-inch tail. Weave for a couple of inches with scrap yarn. Cut the fabric off the loom. 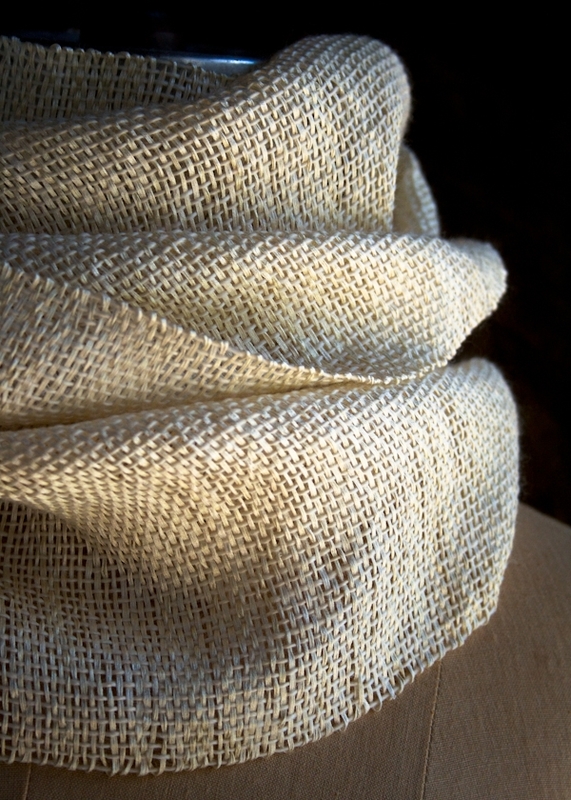 The photos in this section show a cowl whose weft was made with Silken Straw in the color Husk. Another nice choice! Use a sewing machine to sew a zigzag stitch across each raw end of the fabric. Sew right up against the scrap yarn and be sure to stitch over the weft tails as you sew. Cut across the warp between the zigzag stitch and the scrap yarn. (Be gentle with the fabric at this point because the warp can still be pulled loose.) Do the same with the other end. Fold the fabric in half, aligning the raw ends. Pin the edges together. Sew the two ends together with a straight stitch, leaving a 3/8-inch seam allowance. Turn the cowl inside out and pin the seam flat. Sew along the length of the pinned edge with a 5/8 inch seam allowance (encasing the first seam allowance in a French Seam). Fold the 5/8-inch seam allowance to one side and pin it down. Edgestitch along the length of the folded edge. 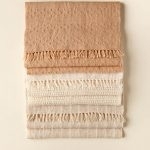 Shop purlsoho.com’s 40% Off Sale! I LOVE my 15 " Cricket Loom !!! Your project is a MUST for me!!! After making a scarf for my 9 year-old grandson, he wants a loom! Thanks so much for the detailed sewing instructions! 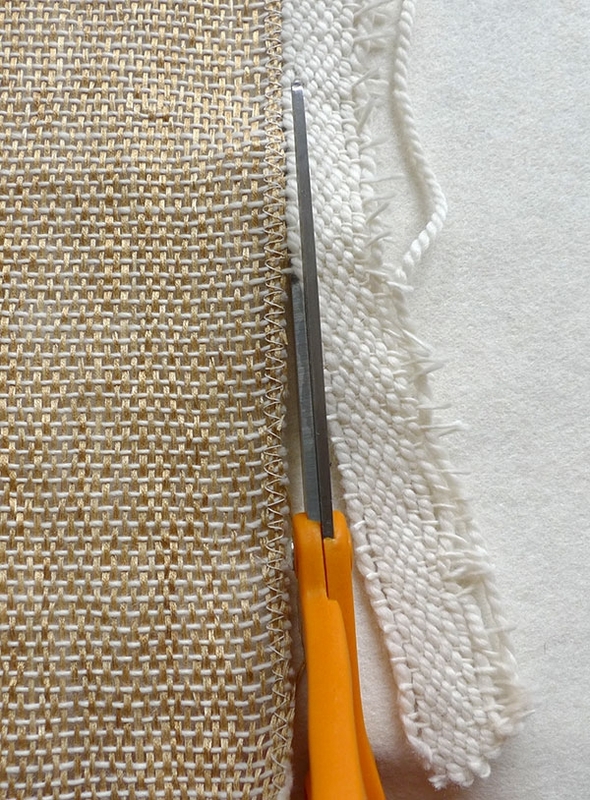 I've been struggling with sewing with my own woven cloth and this will really help. I think I will make this cowl for my mom! 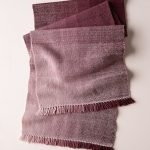 Handwoven fabrics must be wet finished to become real cloth. 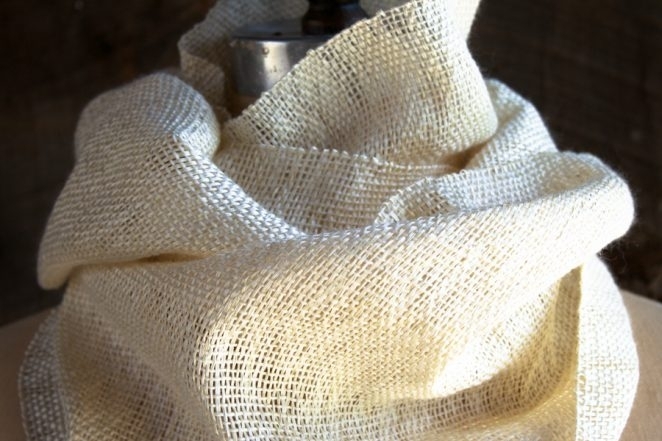 A light soak in warm water and gentle soap, followed by a rinse and laid flat or hung to dry. 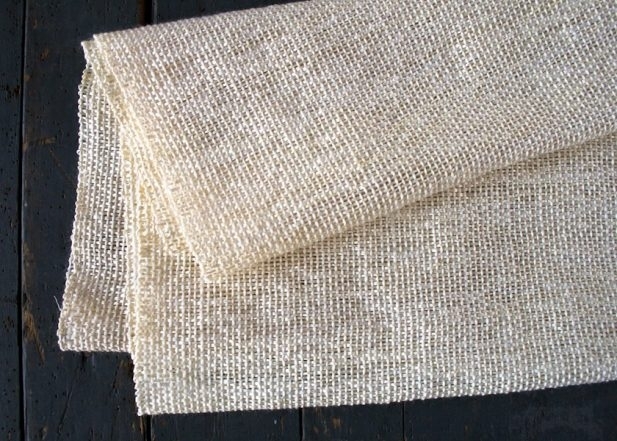 This is the way the owner will clean it in the future and the look of handwoven should be consistent from the first time they see it till after it needs cleaning. Laura Fry has a PDF publication called Magic in the Water – with photos of before and after wet finishing that will illustrate what I mean. Since you are new to weaving in your store, I feel confident that you want to continue learning about the entire process and teaching your customers best practices. Well done for carrying the Cricket loom. Our weaving group uses them in classes at our Guild House in Houston. 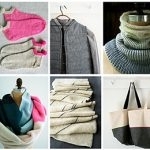 This project is very inspiring and the steps are so clearly laid out and photographed! Diane's comment above was just what I was thinking as I read the article on the beautiful cowl above. I would want to wet finish this as well (very carefully, since silk and wool will react differently in the water). This step will bring out the "yummy" and cozy qualities of the cloth, making the silk and wool snug up to each other just a wee bit. 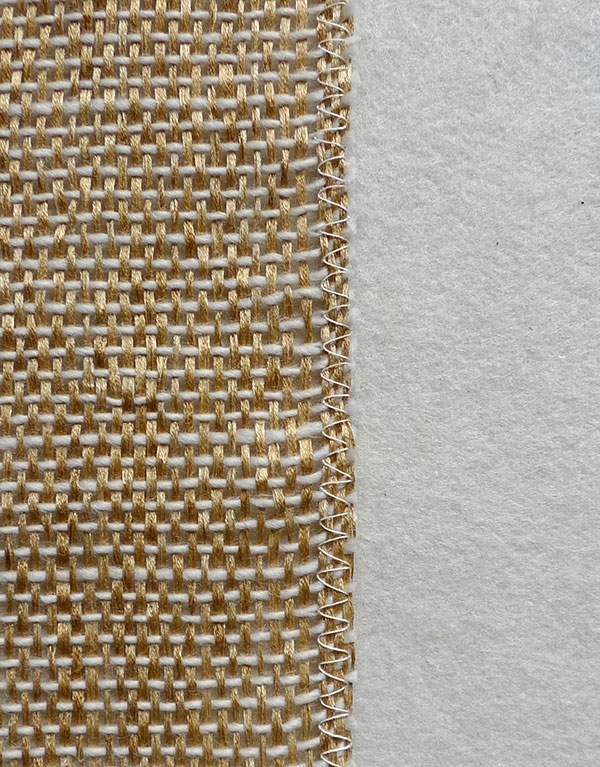 I was fascinated by a copy of Laura Fry's book at our guild library, if you ever see a hard copy of her book, she has pieces of fabric inserted that show before and after examples of wet finishing of different fibers, and different weaves, etc. It tuly is "magic". That being said, I also believe "rules" are there to be pushed and sometimes broken! 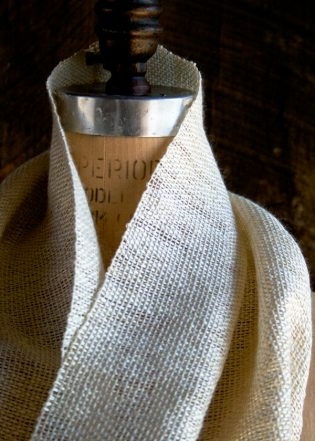 Anyway I was inspired to run to my rigid table loom and start a cowl like this one; beautiful! I am about to start weaving this beautiful project as a gift. Just wondering if anyone did the wet finishing that Annie mentioned above and how it turned out? Should I wash it first before giving? I haven't wet finished my version, and like you, I'd love to hear if anyone has! If no one chimes in, maybe you could weave an extra 6 inches (separated from the main cowl section by some scrap yarn) and experiment with that piece. I know from having knit with both the Silken Straw and the Line Weight that they undergo pretty dramatic changes when they're blocked. 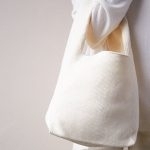 The Silken Straw softens tremendously and the Line Weight blooms quite a bit, so it could be a very interesting study! Thanks so much for asking and let us know what you discover! Unfortunately there isn’t a one step way to print our patterns at the moment (but we are working on it!) We recommend that you copy and paste the pattern and photos into a Word or Text doc and print it from there. Is there a way to use this yarn combination and knit the cowl? Hope this is not a stupid question as I do not know how to weave. Yes! 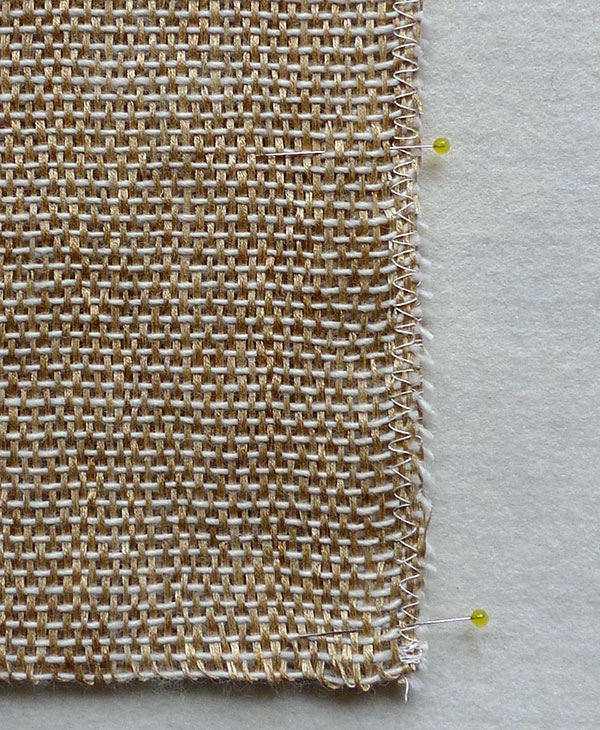 Of course, knitting has a different structure than weaving, so you’ll have to expect a different look, but here are some ideas… A great stitch to research might be the Linen Stitch (or Fabric Stitch) which has a slightly woven look. Maybe play around with alternating one row of Silken Straw and one row of Line Weight. You could even alternate rows in garter stitch, which would beautifully integrate the yarns. 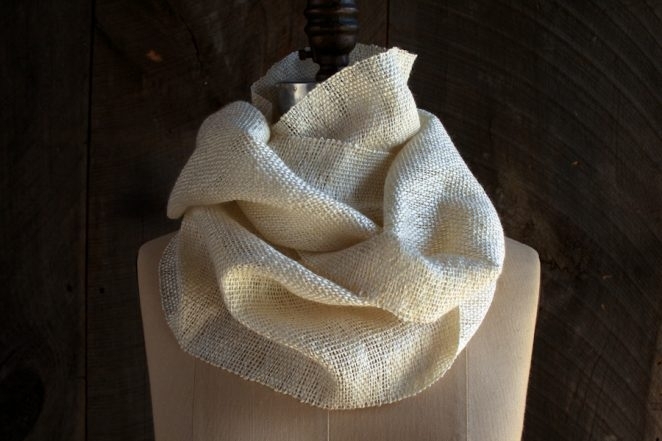 Another thought is to check out Laura’s White Caps Cowl ( https://www.purlsoho.com/create/2012/07/29/lauras-loop-white-caps-cowl/ ). It uses Habu’s Cotton Nerimaki Slub instead of the Line Weight, but the cotton is close in weight and texture to the Line Weight, and you could use either! Thank you for asking and please let us know if you need any more guidance! 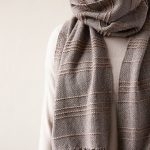 I’ve woven lots of scarves on my rigid heddle loom with sock yarn, and this cowl is a really nice change-up from the typical fringed scarf–definitely in my queue. However, there is no question in my mind this fabric should be wet finished. As is, the warp and weft will simply sit on top of each other and not “grab” each other. Besides looking stiffer and less finished, the fabric will be more prone to pulls and finger pokes as it is used. this cowl was fun to weave for a beginner such as I. My edges are a little raggedy but I think it goes with how the cowl turned out. I did wet finish and a little of the stiffness is gone from the silk straw. Over all I am happy with how it turned out. I have enough yarn to do another one. Perhaps a scarf instead of a cowl using hemstitching. Happy New! Looking forward for another weaving project from you. As a beginning Cricket Loom weaver, I must say thank you to those who share such useful information for us “newbies” in the Comment Section. It is a generous gesture to take the time to share one’s knowledge with others. How difficult would it be to finish this by hand? I don’t have a sewing machine. A sewing machine isn’t required to finish this. You can finish it by hand — it would just take a bit longer. I’ve received the gorgeous yarn for the Pearl Cowl … before I start, can anyone give me feedback on whether to wet block the finished project … or not? I see several comments regarding this but not a clear response. Thanks in advance for any feedback! Can’t wait to start this project. Thank you for reaching out! I would recommend wet blocking this beautiful cowl. 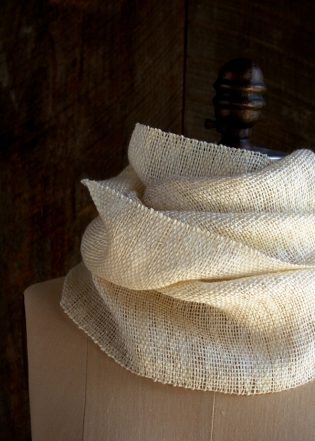 The Silken Straw will softens tremendously and the Line Weight will blooms, so the cowl will have more drape and become softer. However if you would like your cowl to keep its same texture and structure I would recommend steam blocking it. I hope this clears this up and Happy Weaving!